Approximately 31 million Americans suffer from chronic lower back pain. This pain can often be so severe, it’s difficult to perform even the most simplistic daily tasks. It’s time to take back your life and start fighting back against back pain. Focus on deep breathing — Deep breathing and meditation can help you relax, which will lead to pain relief. Try finding a quiet and peaceful location, sit in a comfortable body position, and block out any and all distracting thoughts. Visit quality rehab centers — The goal of Physical Therapy Rehabilitation is to provide intensive therapy to improve the patient’s ability to care for his or herself. 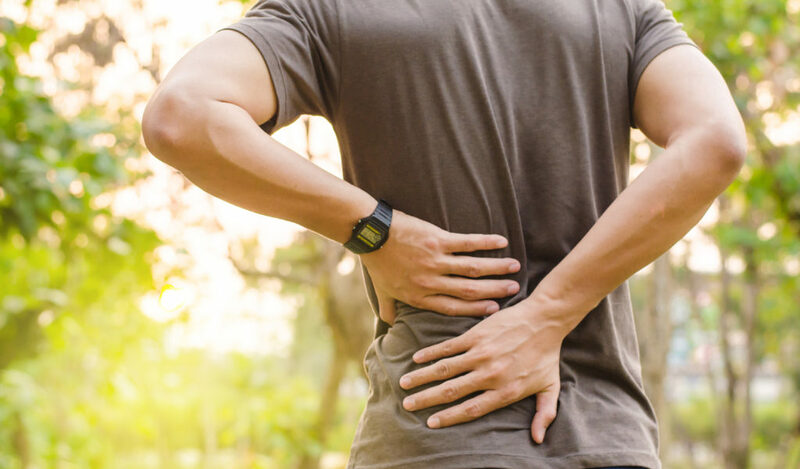 These centers and medical rehab facilities are great for not only learning how to cope with severe back and joint pain, but to actually work towards ridding yourself of that pain altogether. Try to lose some weight — Staying in shape is one of the most important factors for avoiding back pain. Extra pounds stress your back and cause even more pain. So try maintaining a healthy diet filled with fruits and vegetables to keep your weight in a healthy range. Exercise more — Though it might be difficult to start going to the gym with chronic pain, it will actually help a lot. Endorphins are chemicals in the brain that help improve your mood while simultaneously blocks pain signals. Exercise will reduce pain, strengthen your muscles, prevent further injury, and keep your weight down. Try and reduce your daily stress — Since stress intensifies chronic pain, you should do everything you can to rid yourself of negative feelings like depression, anxiety, anger, and other forms of stress. By learning to take control of your stress, you’ll start getting a better handle on your chronic pain. Don’t let severe back pain alter your daily life. If you want to learn more about how joint pain specialists can help drastically improve your life and visit a quality physical therapy center, contact Jerome/Wendell Physical Therapy at 208-304-3090 right away.